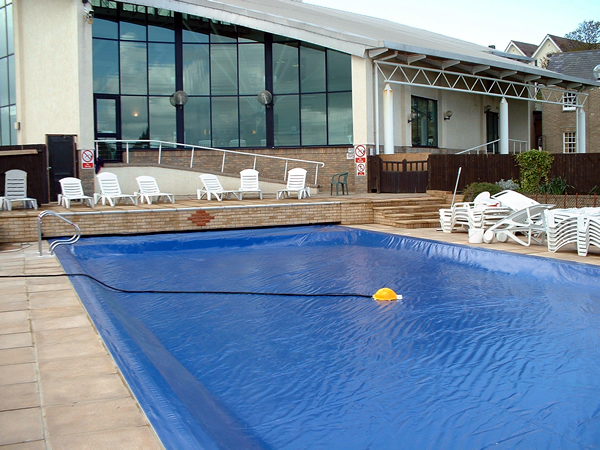 The Dripool CV is our commercial variant and is suitable for retrofitting to all shapes and types of both domestic and commercial in ground swimming pools up to 30M long x 10M wide. When the cover is in place, the pool is rendered safe and on outdoor pools, the continuous membrane cover immediately attracts free heat from the sun whilst dramatically reducing heat loss by almost completely eliminating evaporation from the pool’s surface. 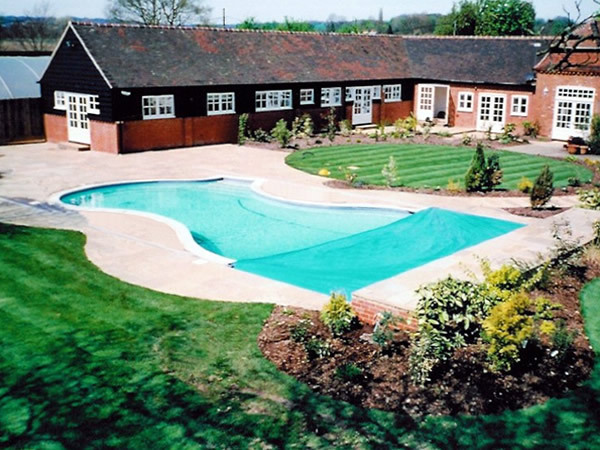 Running in flush fitted, anodised aluminium tracking via stainless steel cable makes this extremely durable, hard working system a must for ensuring safety, heat retention and debris control on the larger pool.